As McDonald's moves its headquarters into the heart of Chicago, Chicago is getting something unique. 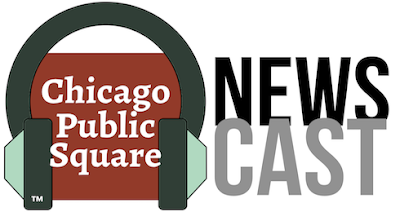 Here’s your Chicago Public Square Newscast. Listen below, or on Amazon’s Alexa-powered speakers*, iTunes or your favorite podcast player. * Even if you don’t have an Alexa smart speaker, you can turn iOS and Android phones into Alexa devices for free—a low-impact way to experiment with the technology.